Important questions to ask yourself when choosing new windows for your home! • Will they exceed the most stringent energy efficiency targets and help minimise ongoing heating bills? • Will the style be sympathetic to the overall design of your home? 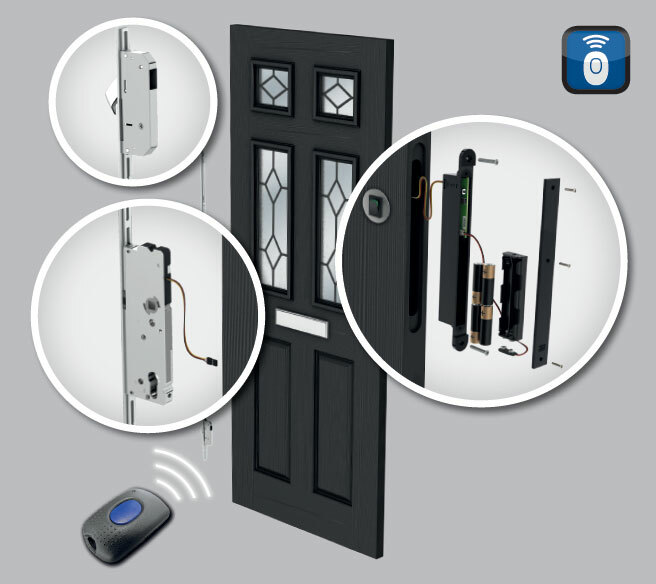 • Will they provide the highest levels of safety and security? • Are they available in a wide range of styles and colour choice? 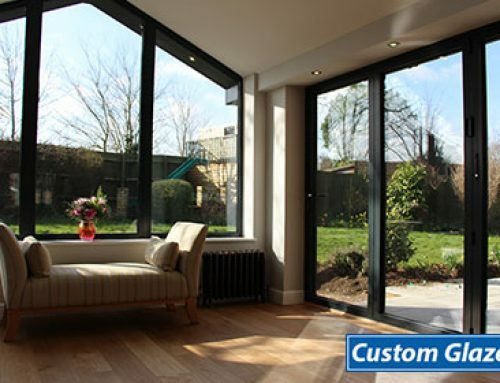 • Is there a range of matching doors, roofs and other products available? • Will they be guaranteed? Perhaps this is the last thing you’re thinking about in this heat wave we’re currently enjoying! Lovely as it is while it lasts, eventually the cooler days and nights will come around and we’ll be doing the opposite, trying to keep as much heat as possible in our homes. So this is a good time to consider replacing those old windows for new ones that take advantage of the very latest developments in window engineering technology. 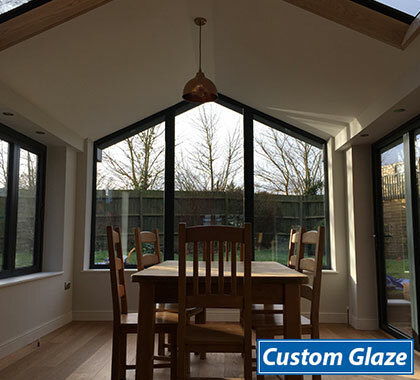 At Custom Glaze, our windows are manufactured by Vevo who are one of England’s largest manufacturers of uPVC windows and doors. The multi-chambered design of the Vevo profile means that the transfer of heat and cold is minimised which results in your home being warmer and energy bills lower. Not only that, the windows are lead-free which makes it good news all round for the environment. 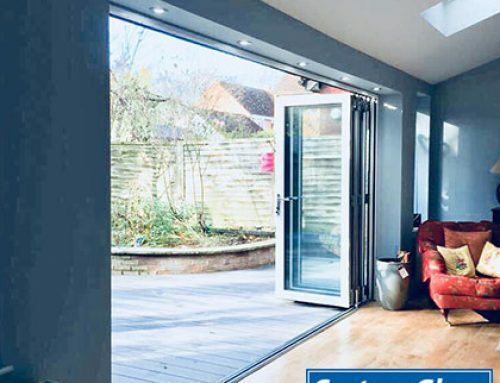 Talking of the environment, when it comes to the thermal efficiency, the British Fenestration Rating Council (BFRC) has a national system that rates the energy efficiency of windows. It’s this rating that tells you just how good your windows are. 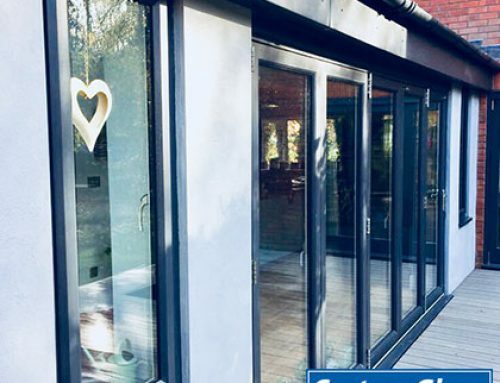 Our windows are A+ energy rated and in fact, they actually perform as well as triple glazed windows so there’s no need to have to settle for bulky frames and hinges to get the maximum benefit. If it’s the technical stuff that you’re into, then there’s lots more information on our website! The technical stuff is important but so is the style of windows. Homes come in all sorts of designs, from ultra modern to listed status with a huge range of different architectural designs in between. So, getting the right look for your home needs to be thought through carefully. It’s not just about the style of the window (and there are quite a few!) 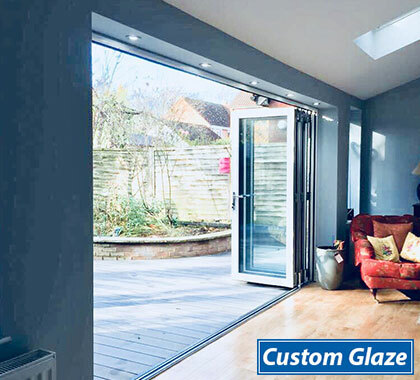 – Casement, Sliding Sash, Tilt and Turn, Flush Casement, Horned Sash, Bay and Bow, Bi-fold – you also need to think about the frame colour and the glazing so that the overall finish is exactly what you want. You can choose from a range of standard colours but if you want something really bespoke to you, then our special colour options offer a just about endless range of colour choices! Again, there is a lot of information and images on our website, but even better, pop into our showroom to see and try them out for yourself! • The centre lock has robust opposing claws that firmly grip both ends of the keep to resist attack. 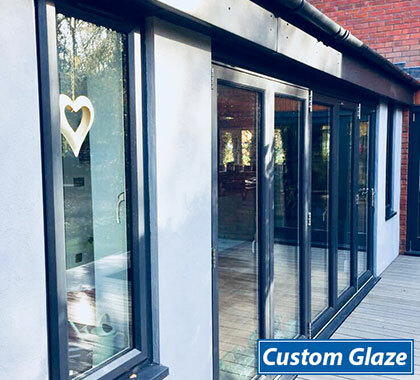 All our windows conform to PAS24:2012 which is part of the British Standards accreditation system which shows that every component used in the manufacturing of the product has been rigorously tested. 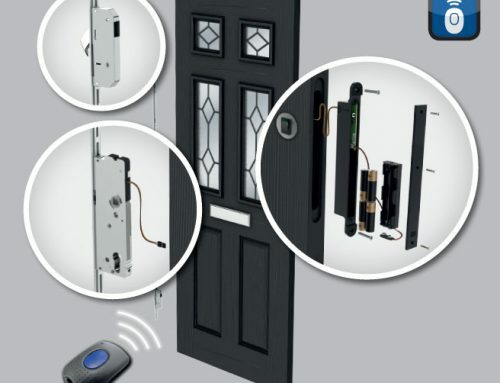 This Police-backed initiative is awarded to products designed with exceptional security features. There’s a lot more in-depth information about our windows in our downloadable brochure. 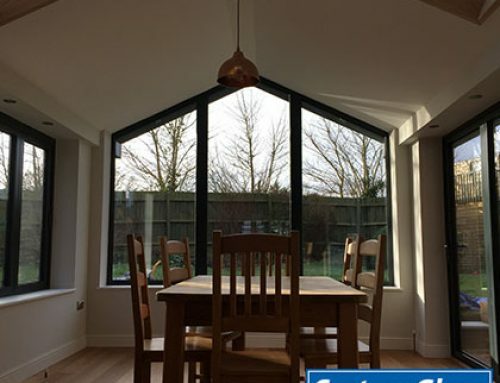 By Dave|2019-03-22T11:31:15+01:00March 22nd, 2019|Educational, Money Saving|Comments Off on Important questions to ask yourself when choosing new windows for your home! 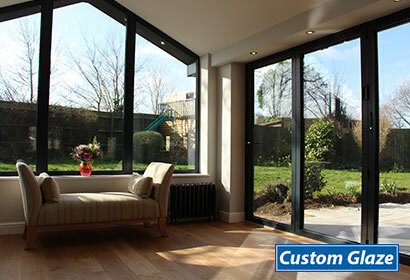 Keep the chill out this winter with Aluminium Doors and Windows! Did you know that over 75% of us spend our leisure time at home? Is Spring around the corner???? We hope so!!!! What good is the warmth of summer without the cold of winter to give it sweetness.